Celebrating a country’s sovereignty is counted amongst the most prestigious occasions for every nation across the globe. It is an occasion of great esteem for any nation and every nation chooses to mark the day in their individual way. Listed here are a few nations across the globe that celebrates the occasion of the Independence Day in panache. 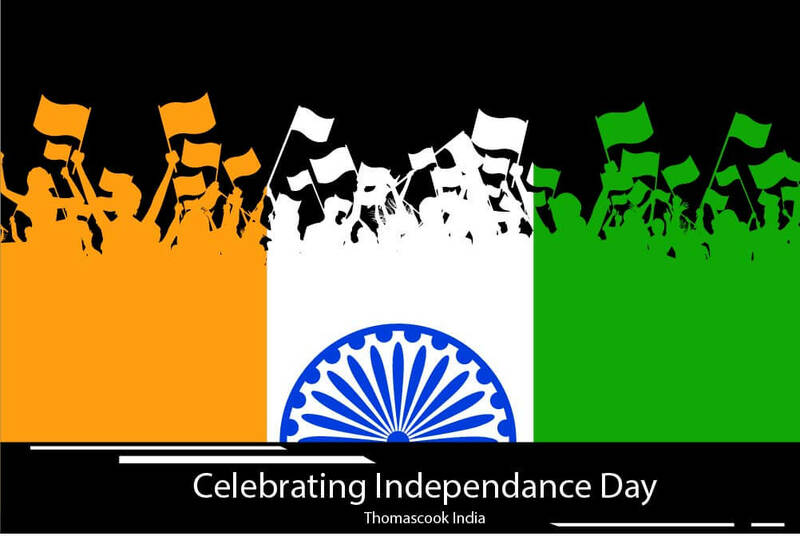 Well into its 67th year of independence, India celebrates its Independence Day on August 15 every year. The occasion is marked with a grand parade of elite regiments belonging to the Indian Army, Navy and Air Force marching down smartly along the National Capital. All eyes will be trained this year on what the newly elected Prime Minister Narendra Modi will deliver in his Independence Day address. The most conventional way in which India celebrates its sovereignty is hoisting the national flag and paying homage to the national anthem. Many tourists travel to Delhi during the occasion to witness the historic march-past. If you are in the national during this time, make sure you see the Independence Day parade. Mexico celebrates a colorful independence day on September 15. You can plan a trip to Mexico around this time of the year to witness the grand Independence Day celebration there. 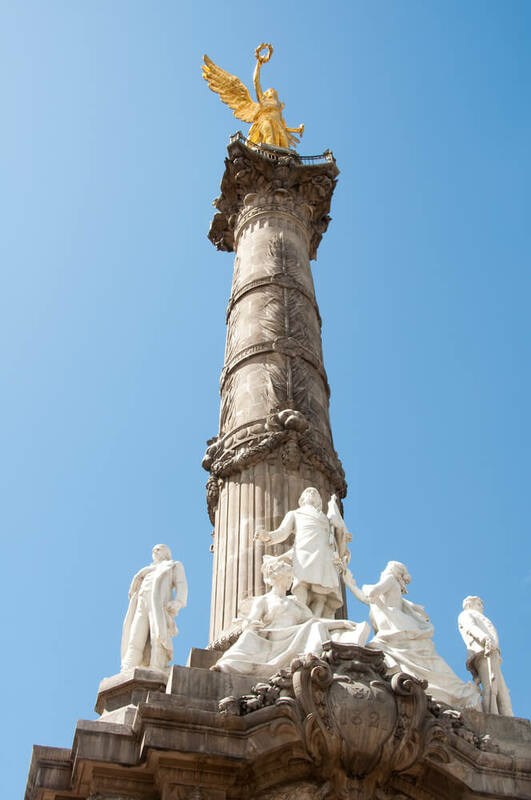 The event memorializes Grito de Dolores which is the battle cry of the Mexican War of Independence uttered by Miguel Hidalgo y Costilla, a Roman Catholic priest hailing from Dolores. The nation observes a holiday on this day and marks the occasion with colorful, joyous parades, concerts and parties. Mexico City is the epicenter of all festivities, as all activities concentrate at Zocalo, counted amongst the world’s largest city squares, where over half a million frenzied people gather every year. According to tradition, the priest chants the cry of patriotism and the gathered crowd cries aloud “Viva!”. The event ends with spectacular firework lighting up the inky black sky. Ukraine is known to celebrate a colorful Independence Day- with traditional costumes and parades. Celebrations here begin on the August 23, with the Flag Day, which pays homage to the first day that the national flag was hoisted in 1990. The streets are filled up with people decked up in their traditional bests of Vyshyvanka, Ukrainian traditional (highly embroidered) clothing. The event kicks off on August 25, with service held at St. Sophia Cathedral in Kiev. The service is addressed by the President. The nation’s cultural capital, Lviv witnesses some of the best street parades across the nation. Independence Day, most prestigious occasion for every nation. Here's a list of nations that celebrates the Independence Day in panache.